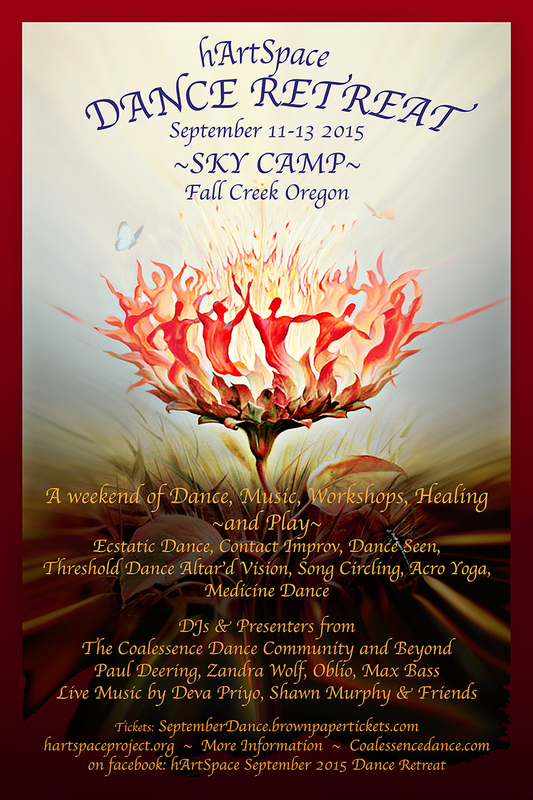 Please join us for a weekend of Dance, Music, Healing, Workshops, Nature and Play at Sky Camp Lodge, East of Eugene on Fall Creek Lake. Together we find and fuel community through collaborating, dancing, learning, playing and living. DJs & Presenters from the Coalessence Dance Community and beyond. Live music from Deva Priyo with Shawn Murphy and friends.